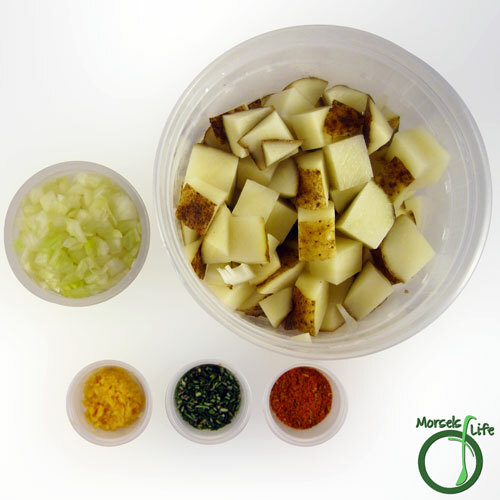 Potatoes, flavored with rosemary, garlic, and onions, cooked to crispy perfection in a skillet. I like almost any type of potato. However, I've never made this type of skillet potatoes before. I know they're pretty common at breakfast buffets, so I figured they couldn't be too difficult or time consuming to make. 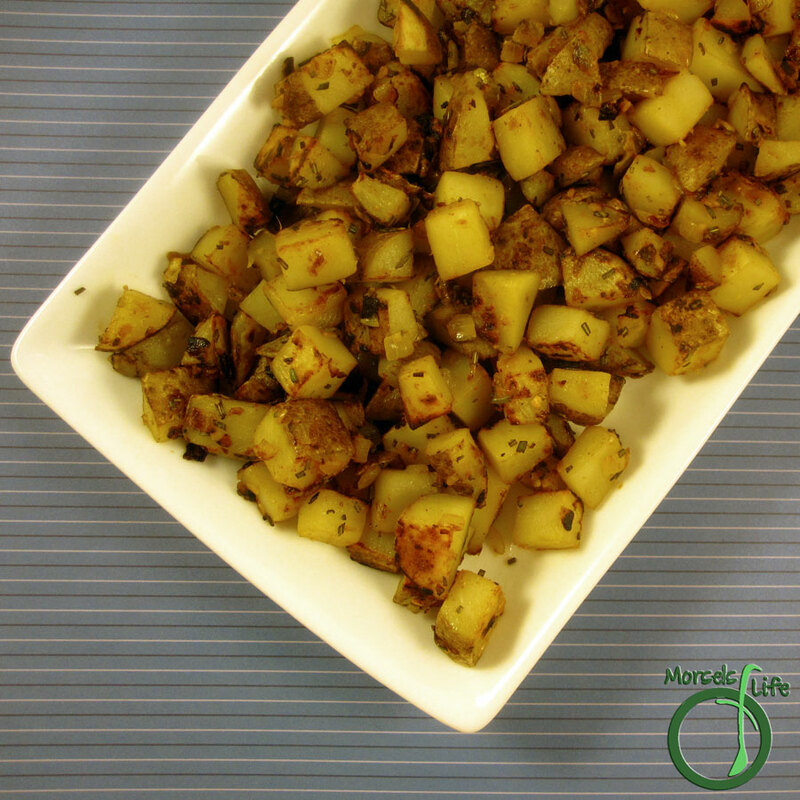 And so, when I saw this recipe from Living Lous, I knew I knew I had to give these Rosemary Skillet Potatoes a try. Although it doesn't take long to cook the potatoes, I wanted them browned and crispy, which required a bit more time. Maybe it's just me, but garlic and onion just taste better browned! Of course, you're free to cook to you're desired level. :) These potatoes look like they'd work well in the oven and not just the stovetop. Try it both ways and see what you prefer! Do you usually prefer the stovetop or oven? 2. Stir fry together onions, garlic, rosemary, and Cajun seasoning. 3. 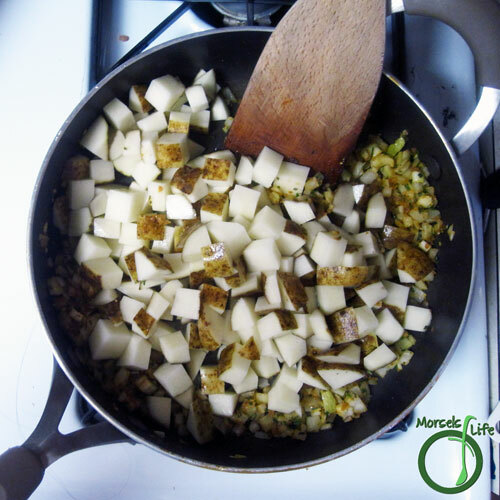 Add in potatoes and cook to desired crispness. These look amazing! My kids and I just dried some fresh rosemary, so I have no excuse not to make this! 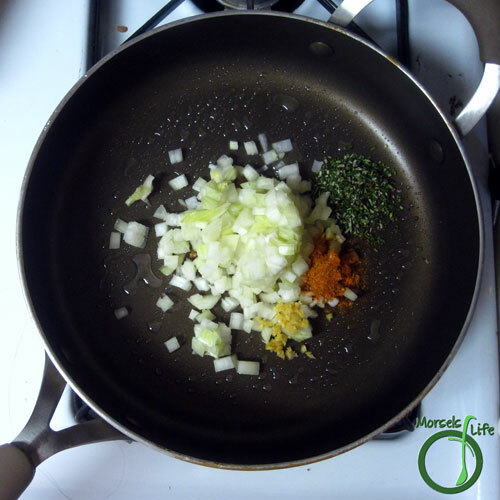 :-) thanks for linking up with "Try a New Recipe Tuesday." Hope you can join us this week.